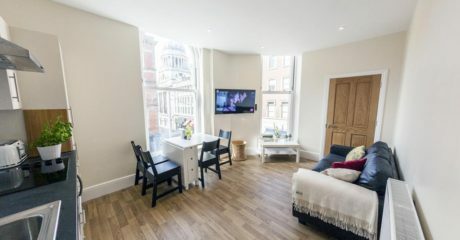 "Jonty worked hard to put a successful structure in place for our portfolio which is now fully let for the next academic year for the 3rd year in a row with significant rent increases, there was little stress in the process." Nottingham is a great city to be a student in. 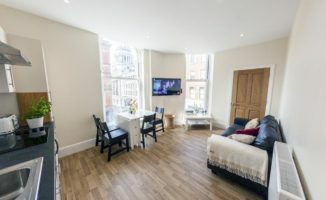 It has two world-class universities within walking distance of a vibrant City Centre as well as several prestigious and growing colleges in the city. The Student market is such an underrated market, commonly associated with poor quality property. It’s very exciting to be part of a team, working with investors and developers to change this mind set in providing the newest and best accommodation on the market. There are over 21,000 purpose built bed spaces, on top of a buoyant traditional housing market, catering for around 50,000 enrolled students. At FHP Student Living, we have let to over 45 different nationalities, further demonstrating Nottingham’s global appeal as a top University City.